Pune Institute of Business Management has developed advanced industry oriented Post Graduate programs which build a strong business foundation through curriculum which is industry aligned and experiential learning oriented. 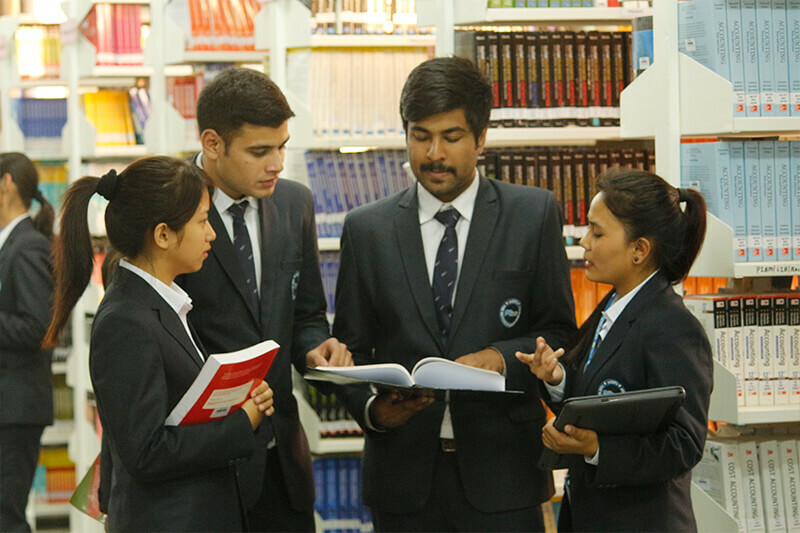 The focus of PIBMs PG programs is to not only equip the students with advanced knowledge of Business Management & Corporate World, but also to shape their personalities through rigorous training on improving Communication, Presentation & IT skills. PIBM’s PG programs are complimented by important Certification Programs which makes the PIBM students Industry Ready with all the skills and tools required to conquer the Corporate World.